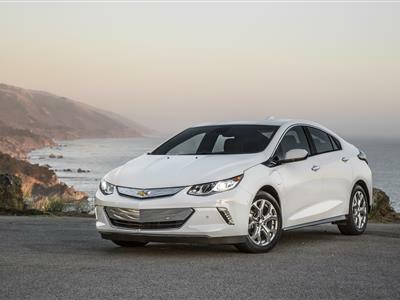 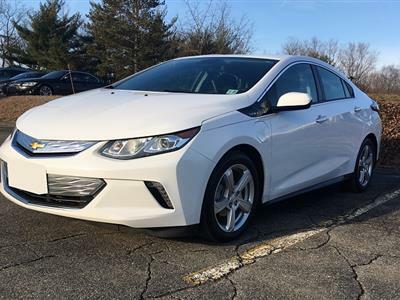 Despite common belief, the Chevrolet Volt is not an electric car; it may actually be better. 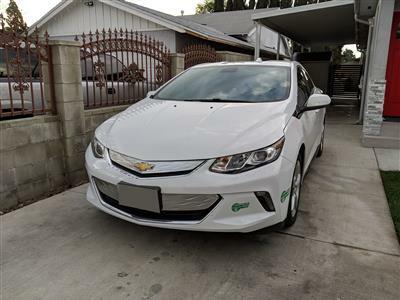 A member of a new class of environmentally-friendly vehicles called “plug-in” hybrids, it runs purely on electric power for a certain distance, and then changes to a combination gas-electric powertrain more like a regular hybrid. 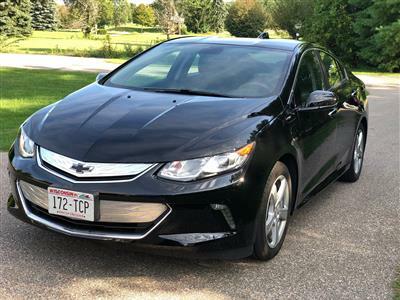 The Volt can go between 25-50 miles on electricity, then another 300 or so miles on gas and electric. 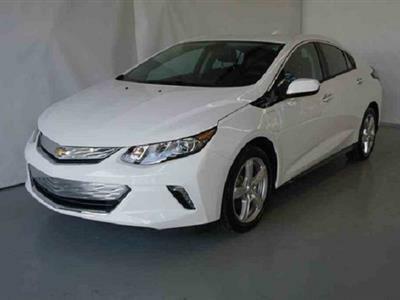 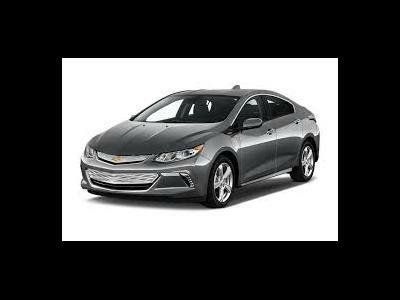 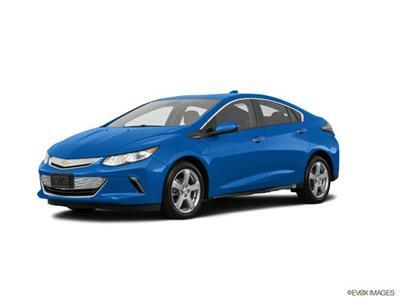 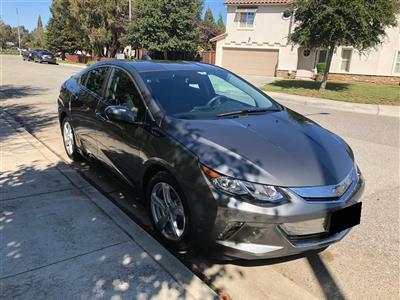 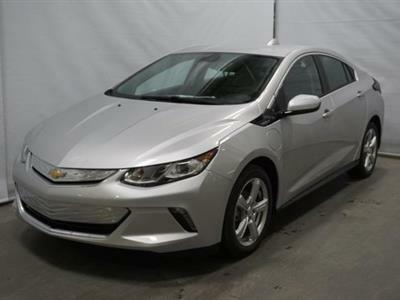 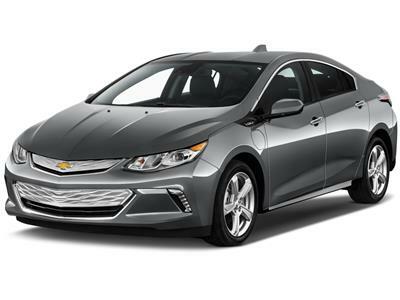 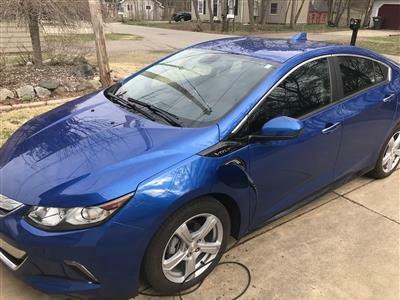 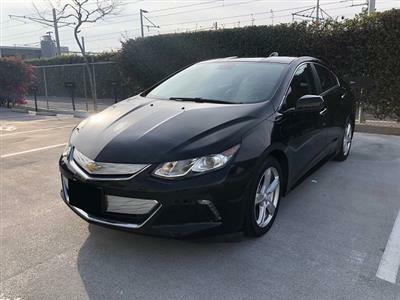 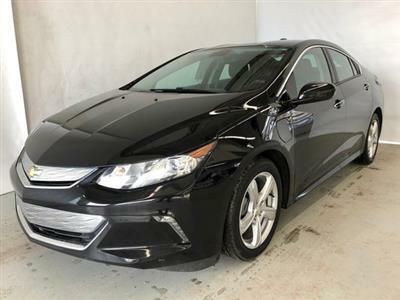 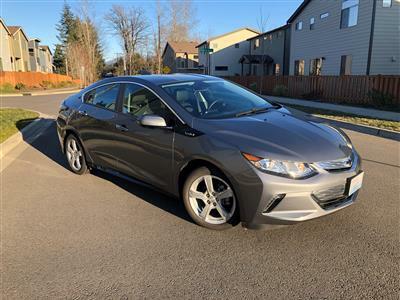 There are Chevrolet Volt lease deals available across the United States on Swapalease.com’s online lease-trading inventory. 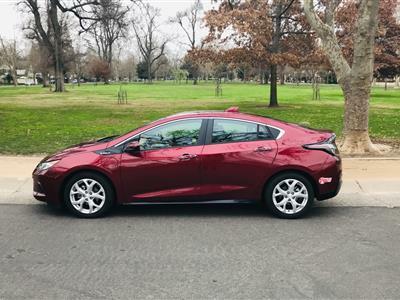 Our hassle-free service matches you with lessees who want out of their contracts, allowing you to take over their payments and drive the car you want at a more affordable price than buying. 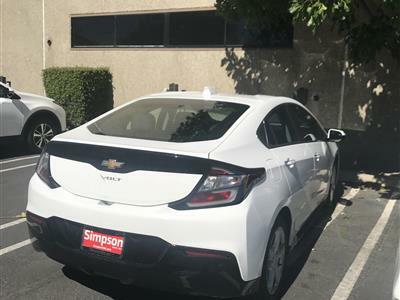 If you can’t find the Chevrolet Volt lease specials you want, the Swapalease.com customer service team will email you when one becomes available. 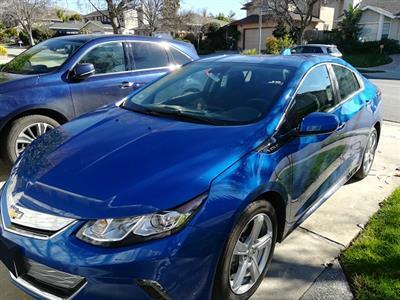 A four-door hatchback, the Chevy Volt seats four passengers. 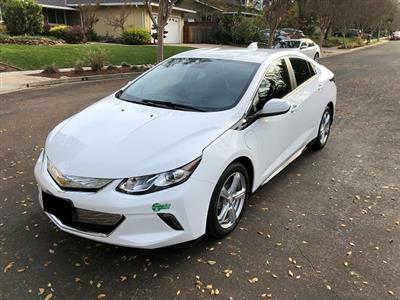 Standard on the current Volt are features like automatic headlights, LED running lamps, keyless ignition/entry, Bluetooth and Onstar, Chevy MyLink (which integrates Bluetooth connectivity, voice-controlled audio functions and smartphone integration), a sound system with a touchscreen interface, satellite radio and iPod/USB interface. 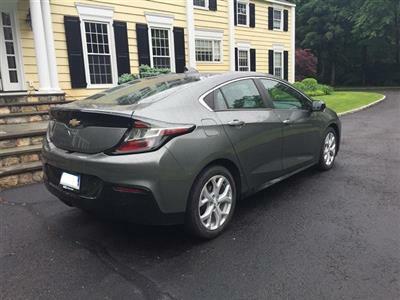 Options include the Comfort package, with heated front seats and leather trim; the Premium Trim package, which adds leather upholstery and a rear seat armrest; the Enhanced Safety package with a rearview camera, rear parking sensors and more; and finally the Enhanced Safety Package 2 with front parking sensors, forward collision and lane departure warning systems. 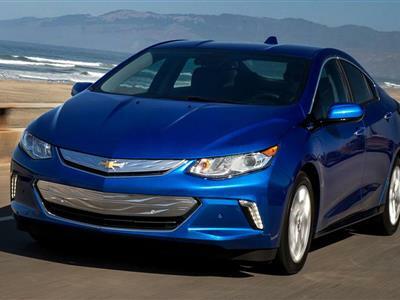 Government crash tests gave the Volt the highest possible overall rating.